 The Post-Landfill Action Network (PLAN) is seeking speakers with an understanding of zero waste, environmental justice, and intersectionality to lead workshops and presentations at our 6th Annual Students for Zero Waste Conference on October 11-13th in Philadelphia. Please apply below, with the best idea of what your session would entail, and email faye@postlandfill.org with any questions. We will have limited space and may not be able to accommodate all sessions. Include everything you can in this form and we will follow up with questions. Applications are chosen on a rolling basis, so apply early! The submission period closes on July 31st and we will notify all applicants shortly after. SZW19 will host an hour-long hands-on activity session focused on repair and reuse, tentatively scheduled for the afternoon on Saturday, October 12. Different presenters will be assigned booths at which attendees can drop by to learn a hands-on DIY skill. Previous sessions have included: T-shirt screen printing, reusable menstrual pads sewing, clothing mending, and medicinal tincture making.